It’s usually around fourth quarter when most students (and teachers) hit a wall. To cope with plenty of homework and stress, we’ve provided you with 4 minimal effort desserts. These recipes are simple, quick, and contain ingredients you probably already have at home. Microwave Mug Brownie: This brownie is the perfect single person size! To jazz it up, add some ice cream or chocolate sauce. Mix all ingredients in a bowl, the order does not necessarily matter. Get two microwave safe bowls/cups/mugs to separate the batter into, the pour the mixture into th two bowls equally. Rocky Road Parfaits: This parfait satisfies any sweet tooth! It makes four servings so that you can share with your family or friends! Make pudding in accordance with directions. Use 2 cups of milk. Remove 3/4 of pudding and set aside. Fill 4 dessert dishes with remaining pudding. Fold whipped cream into ¾ of pudding. Then divide this mixture evenly into 4 dessert dishes (pre-filled with pudding). Top with marshmallows, chocolate chips, or peanuts. Monster Cookie Bars: These M&M loaded bars are the perfect on the go dessert! This recipe yields 16-20 servings, perfect for sharing or eating over time. Preheat oven to 350 degrees (f). Line a 9×9 in baking pan with foil. Grease foil and set aside. Break down cookie dough into large bowl. Combine oats with cookie dough. Stir in both chocolates (and peanuts if desired). Put combination into pan and evenly spread. 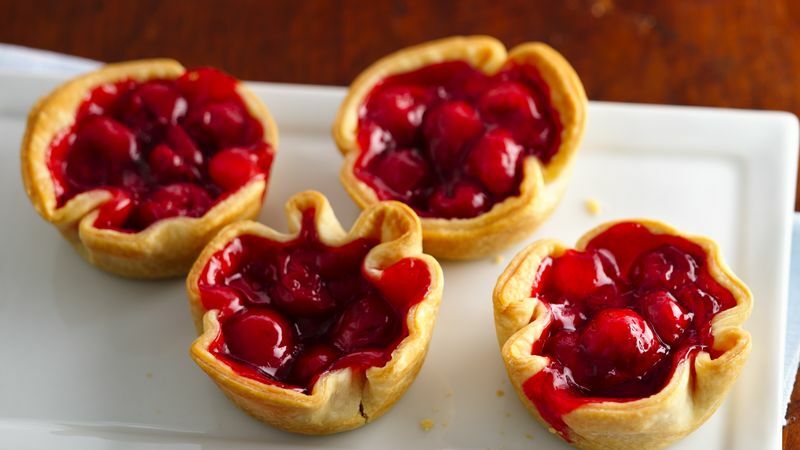 Cherry Pie Cups: These simple and easy cup are filled with a delicious cherry filling and if that’s not enough, you can switch up the flavors for a wonderful surprise. 1 Heat oven to 425°F. Remove crusts from pouches; unroll on work surface. With 3 1/2- or 4-inch round cutter, cut 6 rounds from each crust; discard scraps. 2 Fit rounds into 12 ungreased muffin cups, pressing in gently. Spoon about 2 tablespoons pie filling into each crust-lined cup. 3 Bake 14 to 18 minutes or until edges are golden brown and filling is bubbly. We hope these easy dessert foods are enough to satisfy that small craving of yours or make to a perfect midnight luxury’s snack. Enjoy! On February 5, 2019, President Trump gave his State of the Union Address. The State of the Union Address was originally supposed to be given on January 22, but was canceled because of the government shutdown. This year’s speech was overshadowed by a series of exchanges between the President and the Speaker of the House, Nancy Pelosi. 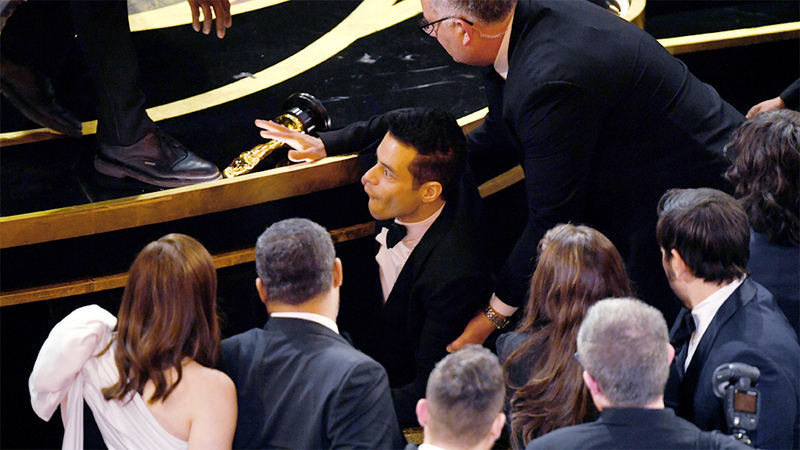 Their series of exchanges consisted about when he was to give his speech. The President wanted to give his speech on January 29, but Speaker of the House, Nancy Pelosi, made it clear that in order for him to give his speech, he must first be invited by Congress, and then only the Speaker of the House can call for a joint session between the chambers. Finally, they came to an agreement to have his speech after the government reopened according to CNN. 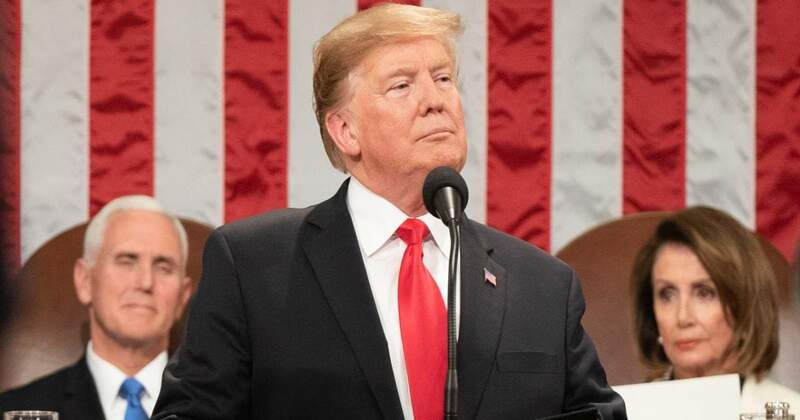 At this year’s State of the Union Address, President Trump discussed immigration, the economy, infrastructure, drug prices, national security, and governance according to CNN. On the topic of immigration, the President claimed that his petition for the wall is justified because El Paso, Texas used to be a dangerous city with high crime rates, and that now with a wall in place, it has become one of the country’s safest city. According to CNN, who analyzed and reviewed data from the FBI and city law enforcement, while there was high violent crime in El Paso in 1993 it fell long before a wall was built in 2008-2009. Next, the President discussed the economy. He claimed that there are more people working in the United States than ever before. He also claimed that 157 million are working. Again, according to CNN, who analyzed data from the Bureau of Labor Statistics this month, 156,694,000 are working. They also stated that compared to the population percentage, the number of people working is still lower than before the recession. The President also discussed drug prices. He claimed that drug prices are too high for Americans to pay, and wants to work towards lowering them. He also claimed that because of his administration, drug prices where lower than they had been in 46 years in 2018. CNN analyzed the consumer price index for prescription drugs, and they found that while prices did drop 0.6%, which is that largest drop since 1973, the prices rose 3.2% later that year. Last, the President discussed National Security. He made many claims on international relations such as reducing support for NATO. He also claimed that ISIS was defeated. While most of their territory was recaptured, they still have control over around 20 square miles according to US Central Command, General Joseph Votel. The President also made a call for international support. This year’s speech brought a lot of scrutiny by the media, and political analysts, and a lot of controversy. This year, the G20 Summit was held on November 30 – December 1 in Buenos Aires, Argentina. The G20 summit has been going on since 1999. The summit is where the world’s countries, that lead in the economy, meet every year. Heads of state, or governments, attend the summits to discuss ways to help the world’s economy stabilize. They also talk about financial markets, trade, and development. 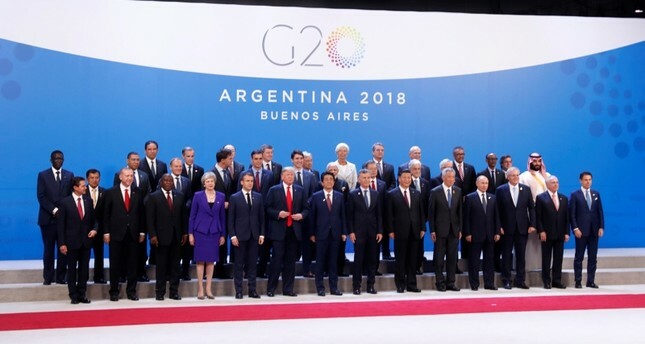 There are 19 countries, and the EU, that participate in the G20 summit according to G20 Argentina 2018. These countries are Argentina, United States, Canada, United Kingdom, Brazil, South Korea, Turkey, South Africa, Germany, China, India, Indonesia, France, Japan, Mexico, Russia, Saudi Arabia, Italy, and Australia. This year, they discussed technology, and how they could guarantee that everyone has access to technology. Also, how technology helps to resolve problems in the world, and to make sure that technology won’t create a backlash in the world. They also talked about finances, and ways that they can guarantee that money is shared with everyone. This included ways to ensure that the IMF and the WB have enough resources to help countries, and prevent economic loss. They also discussed agriculture, and the loss of sustainable land because of global warming, and unfair access to land. Another topic they discussed was international trade, access to markets, globalization, and fair trade. The final topic they discussed was anti corruption, and helping developing countries fight governmental and industrial corruption, according to G20 Argentina 2018. This year, at the G20 summit, the US, Canada, and Mexico signed the updated NAFTA agreement. This agreement is about including more products in the free trade market, and guaranteeing that the US won’t force tariffs. This agreement has Canada open its milk market to the United States. The new agreement says that starting in 2020, to have no tariffs, cars and trucks have to be made with 75% of its parts from the United States, Mexico, and Canada. It is currently at 62.5% parts made from the US, Mexico, and Canada. 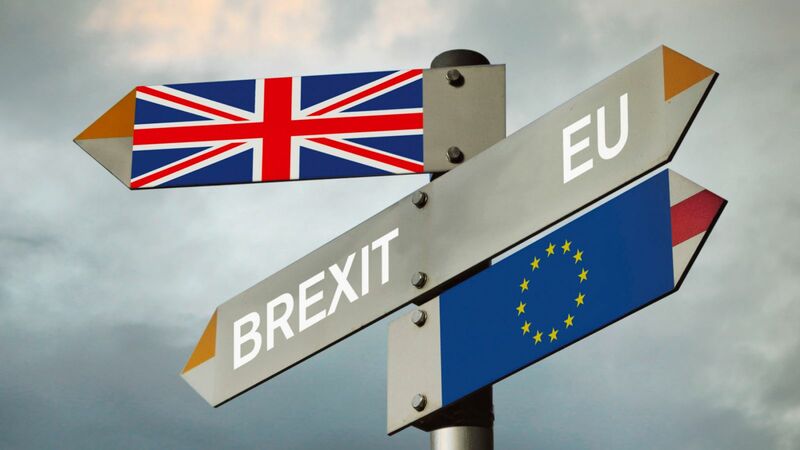 The new agreement won’t take action until 2020 according to the Washington Post. 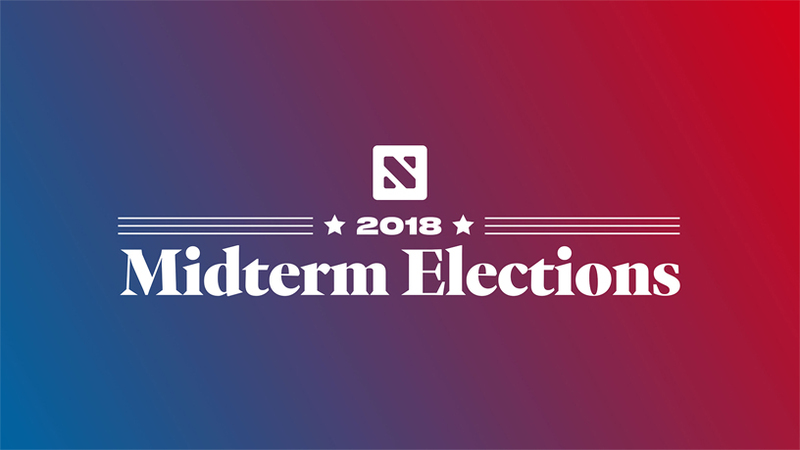 This year, on November 6th, Midterm elections were held. This year,s election was very crucial to both the Republican and Democratic parties as their fate in who would hold the Senate and House of Representatives in D.C. was at stake. The Senate has 100 seats. This year 35 of the 100 seats were up for election. In the Senate, the Republicans kept control of it. They gained 4 seats, but lost 2 which the democrats took according to CNN. Republicans flipped North Dakota, with Cramer winning, Indiana who had Braun win, and Missouri who saw Hawley win. Also, Florida, after recounts, had Scott win. Democrats flipped Nevada with Rosen winning, and Arizona, who had Sinema winning. Democrats now hold 47 seats in the Senate, and republicans hold 52 seats. Republicans have had control of the Senate since 2015, when they held 54 seats, and democrats held 44 seats according to the United States Senate website. In the House of Representatives, democrats hold 232 seats out of 435, and republicans hold 200 seats. This year, all 435 of the House of Representatives seats were up for election. Democrats now have a majority of 14 seats because in order to have majority they need 218 seats. They needed to flip 24 seats in order to gain majority. Democrats previously had 195 seats, and republicans had 236, and there were 4 seats that were empty according to the U.S. House of Representatives Press Gallery. Republicans lost 36 districts, and democrats flipped 37 districts. With this, now they hold the majority, which they haven’t held since before President Obama’s second year in office which they lost to the republicans. They held 257, and republicans held 178 according to the United States House of Representatives Archives. 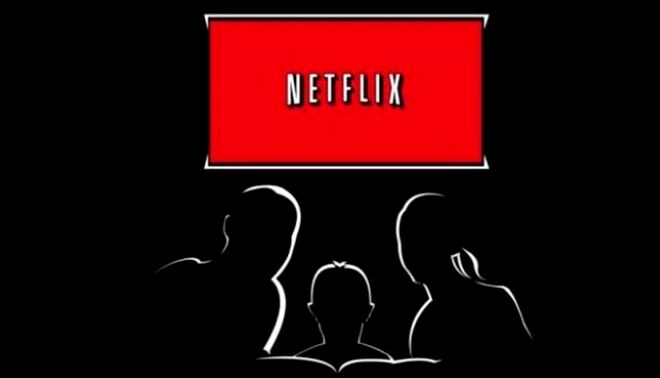 Exciting new Netflix shows and movies!!!! Every month, Netflix releases tons of new shows and movies. That includes both Netflix originals and lots of other shows for your on-demand viewing pleasure. This month, Netflix has an awesome new lineup of shows and movies. The Outlaw King is coming out on November 9th. This TV show is about Robert the Bruce, who was the King of Scotland. House of Cards season 6 came out on November 2nd. Brainchild also came out on November 2nd, and is a science show directed to kids. Patriot Act with Hasan Minhaj started on November 4, and has new episodes every week. This show is a comedy about current events. Westside is a reality TV show about aspiring musicians, and it comes out on November 9th. She-Ra, Princess of Power comes out on November 16th, and is a reboot of the original from the 1980’s. All you holiday lovers get ready for some holiday movies! One of the movies is The Christmas Chronicles on November 22nd. The movie tells the story of 2 kids trying to capture Santa, but who end up having to accompany him and his elves as they try to save Christmas. Another holiday movie is The Holiday Calendar, which was released on November 2nd. It is about a magical calendar that grants wishes. The next holiday movie is The Princess Switch, and it comes out on November 16th. This movie is about two identical girls trading places. Another holiday movie is A Christmas Prince: The Royal Wedding which will come out on November 30th, and is the sequel to A Christmas Prince. The final Christmas movie of this month is the Netflix original Angela’s Christmas which was released on the 1st. And for those of you who are not quite ready to say goodbye to the spooky season, Bram Stoker’s Dracula is bringing a twist on the original story to Netflix. It was also released on November 1st. The classic Sixteen Candles is also making its debut on Netflix and came out on November 1st. It follows a day in the life of Samantha, whose parents forgot her 16th birthday. The second season of Mystery Science Theater 3000: The Gauntlet is coming out on November 22nd. A good pick for Marvel fans this month is Doctor Strange, released on November 1st. On November 4th, Netflix is adding Pirates of the Caribbean: At World’s End, the third installment in the series. If you’re into documentaries, Jiro Dreams Of Sushi tells the story of a sushi restaurant that aims for perfection. It comes out on November 22nd. Every year, there is Hispanic Heritage month throughout the months of September and October. It takes place September 15 – October 15. This year’s theme was “Hispanics: One Endless Voice to Enhance our Traditions” according to Hispanic Heritage Month. This year’s theme was about reflecting on traditions, culture, and the history of Hispanic Americans. The theme was announced by The National Council of Hispanic Employment Program Managers. This year’s Hispanic Heritage month had many events going on. The events listed below are according to the National Hispanic Heritage Month website. One of these events was Realm of the Jaguar, that took place at the Smithsonian National Museum of the American Indian on September 22. This event was about honoring the jaguar found in artistic traditions from Mexico to the Amazon. There were many dances from places like Bolivia, Guatemala, and Mexico. At this event people could see how masks are made, and how traditional ceramics were made too. Another event this year, was on September 23, at the National Zoo, called the ZooFiesta. At this event they had live music and activities that were educational, and that focused on conservation in South and Central America. During this event there were presentations and demonstrations, and feedings from animal keepers about sloths, tamarians, golden lions, golden frogs, and Panamanian and Andean bears. A third event was on September 27, and it was a conversation with Congressman Pete Aguilar. He is a representative of the 31st Congressional District of California, and he is on the House Appropriations Committee. This conversation was about issues that Latinos are faced with today. This also included talks about his experience as a Latino person in congress. This event took place at the Library of Congress. Another event that took place this year was on September 28, and it was the 2018 Americas Award Ceremony at the Library of Congress. 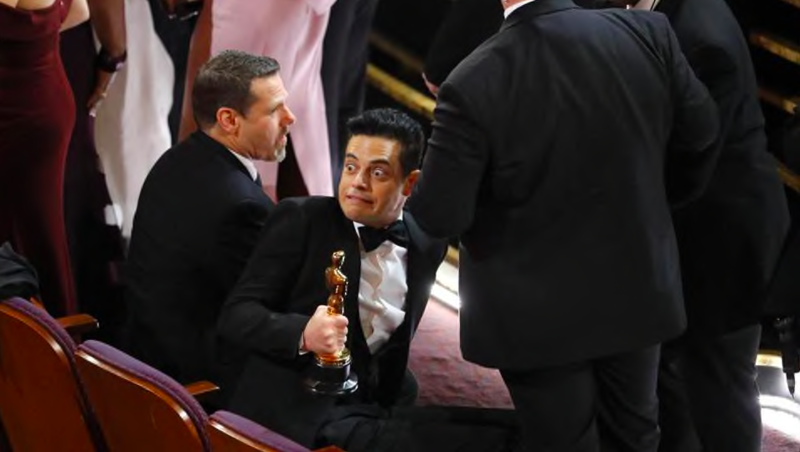 This was an awards ceremony for two authors who wrote books portraying Latinos in the United States. These writers were Duncan Tonatiuh, for writing and illustrating Danza!, El Ballet Folklorico de Mexico, and Amalia Hernández, and author Ibi Zoboi for writing American Street. They received the 2018 America Award for their writings. The fifth event was on September 29, called Nuestra Ciudad (Our City). This was an event where people could meet local artists, dancers, and musicians. This was an event where people from Washington D.C. could learn about their local hispanic culture. This event took place at the National Portrait Gallery.